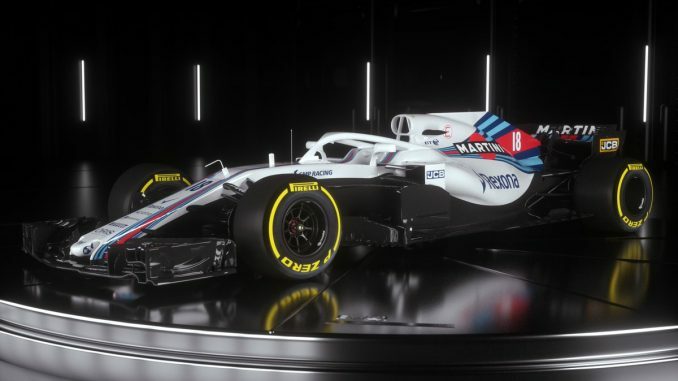 Williams have launched their car for the 2018 Formula 1 season, unveiling the FW41 at an event in London this evening. Williams are the second team to show off this year’s racer after Haas launched their car yesterday. 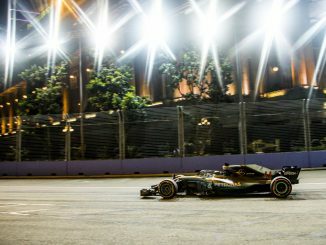 The car includes the new-for-2018 Halo device, which provides increased protection to the driver’s head, while the shark fins also have a different look for 2017. 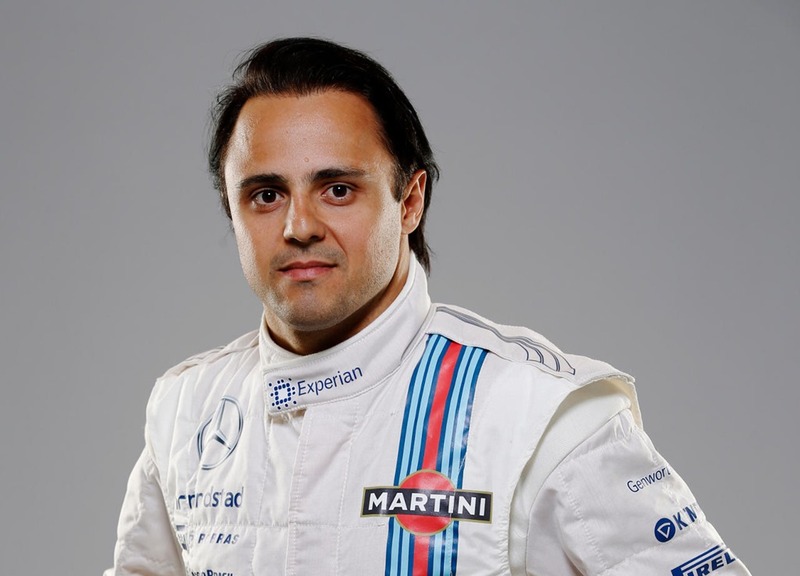 The car’s livery isn’t drastically different to the 2017 colour scheme, sticking with the Martini colours. 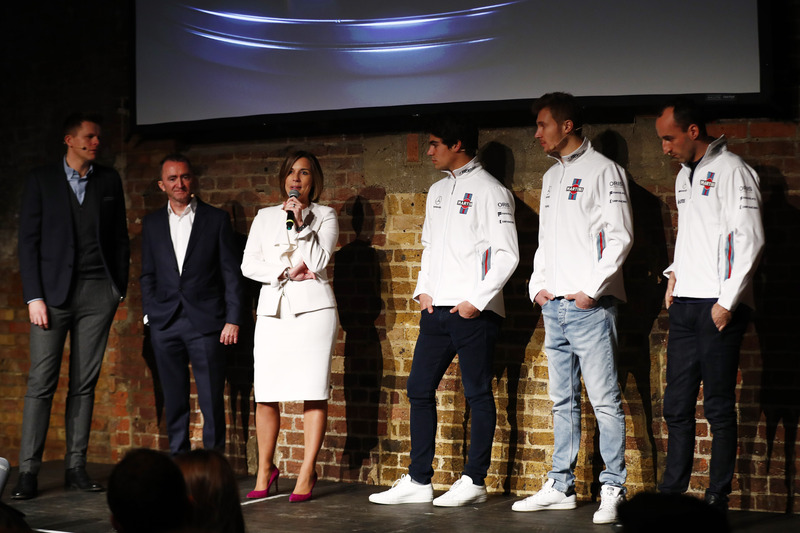 Looking ahead to the 2018 season, Deputy Team Principal Claire Williams said: “I am thrilled to be back and launching our new car, for a new season, with a new, exciting driver line-up. For many months, the team have put a tremendous amount of effort into the FW41 and I’m eager to see both Lance and Sergey take to the track later this month. The FW41 is already dividing opinion on social media. Some fans were pleased with the look of the car, describing it as “an aggressive looking concept”, “a good-looking machine” and “very pretty”. However, some have questioned the increased use of black on the sidepods, the similarities to last year’s Ferrari and the overall look of the Halo. While some are unhappy with the extra black, others think the livery is too similar to last year’s. The car will be driven by Lance Stroll and rookie Sergey Sirotkin, while Robert Kubica joins the team as test and reserve driver. 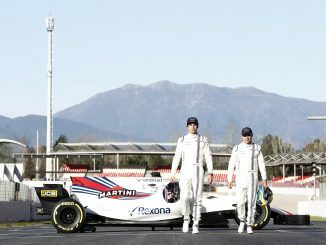 At the launch, Williams confirmed the Polish driver will take part in practice sessions at Spain, Austria and one other race. 2018 Williams Season Launch. Shoreditch, London, United Kingdom. Thursday 15 February 2018. The FW41 will be on track for the first time next Monday at the first day of testing in Barcelona. Episode 143 – By George We Got It!